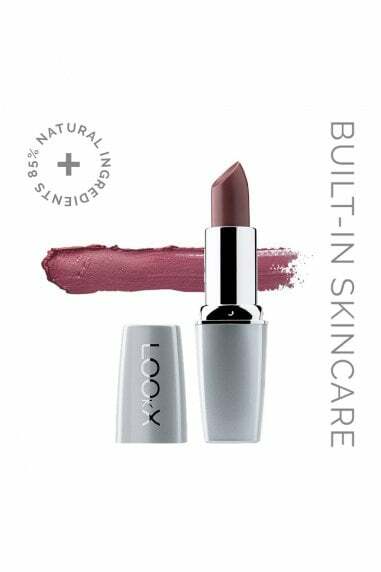 LOOkX Natural velvet mineral foundation Vanilla is infused with skincare benefits for a skin caring and anti-ageing effect. 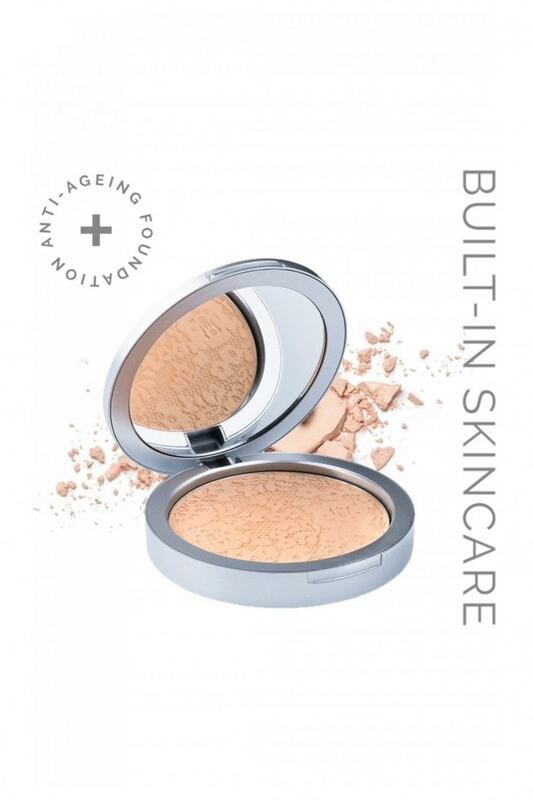 It boosts the skin’s natural energy with ingredients like truffle extract and vitamin E while SPF15 helps to sooth and protect the skin against harmful UV-rays. Why LOOkX Natural velvet mineral foundation?